CDF was featured in a recent article in Mediaplanet’s 2018 Asthma & Allergy campaign on May 31st, 2018. 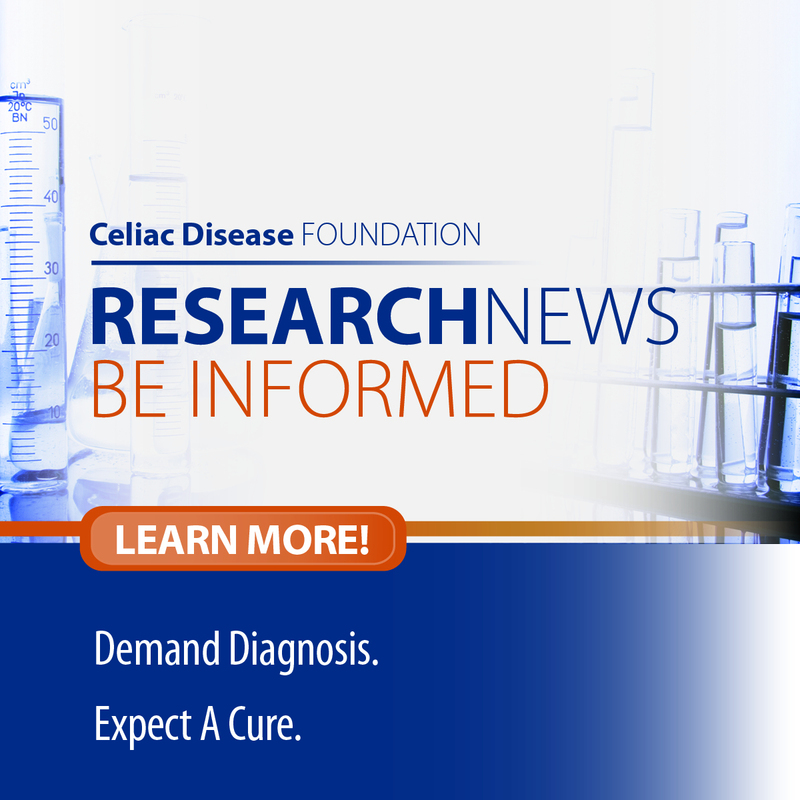 The article discusses the important differences between celiac disease, non-celiac gluten/wheat sensitivity, and wheat allergy, as well as their treatments. 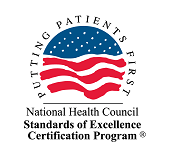 While there are more than 20 companies investigating treatments for celiac disease, following a strict, gluten-free diet for life is currently the only treatment. 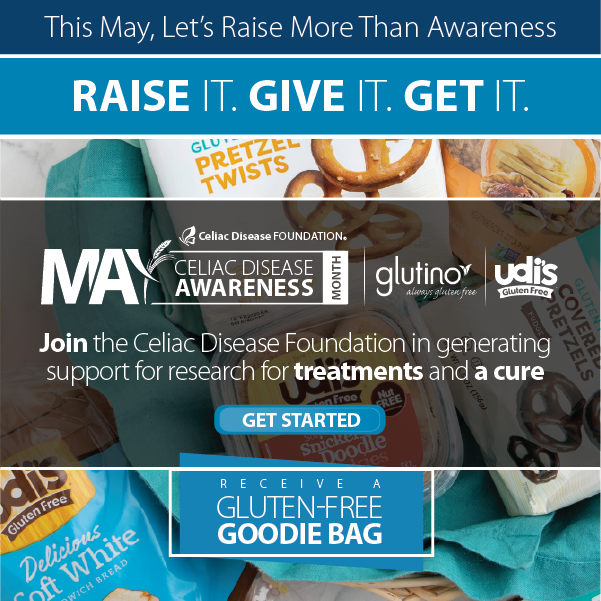 Through our outreach efforts, Celiac Disease Foundation is recruiting patients through iCureCeliac® to participate in clinical trials, studies, and focus groups to accelerate the development of celiac disease therapeutic treatments and better diagnostic tools.